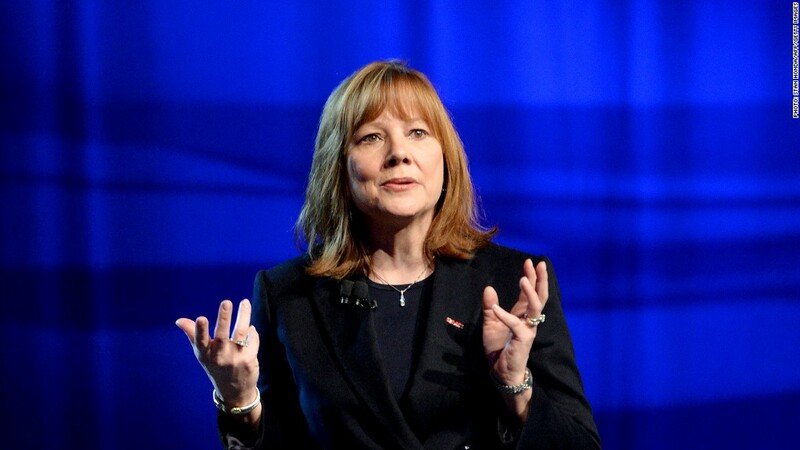 Mary Barra has spent much of her first three months as General Motors CEO apologizing for the company's failure to recall 2.6 million vehicles until after 13 deaths had occurred. Tuesday she'll have to answer some very tough questions from the House Energy and Commerce Committee about why it took GM 10 years to order a recall after it learned about a problem with some ignition switches getting knocked out of the "Run" position. Were the company's financial troubles in the years before the bankruptcy a factor in its decision not order a recall? GM documents submitted to House investigators show that its engineers came up with a possible fix for the cars as early as March 2005. But the automaker failed to order a recall to put it in place because "tooling cost and piece price are too high," and "none of the solutions represents an acceptable business case," according to the documents. This raises red flags as to whether GM's deteriorating financial condition was behind its failure to act. While the company was still four years away from bankruptcy, it was already losing money and its debt had been downgraded to junk bond status. Why hasn't the company released the list of serious accidents and deaths that GM believes were tied to the ignition problems? GM says that at least 13 deaths have been tied to the ignition problem. But Barra admitted two weeks ago that GM has not told the families of the deceased that their family member's fatal crash is tied to the problem. However, federal safety investigators have ordered the automaker to turn over additional information on the recall, including details of every related accident, injury or fatality, by April 3. And that information will be public, so GM has gained little from withholding this information up until now. It is quite possible that some of the family members don't realize that they lost someone due to the ignition flaw. Police reports at the time of the accidents likely did not highlight the fact that the key was turned into the "accessory" position, or that this was why the airbags did not deploy. Will GM compensate those victims, even if its bankruptcy protects it from liability? When GM went through bankruptcy in 2009, it became shielded from having to pay accident victims for any crash that happened before the bankruptcy. That's because the current GM is technically a new company, leaving victims and their families to sue a shell company that had been left holding closed factories and other liabilities but few assets. Barra and GM spokespeople have thus far refused to address reporters' questions as to whether the company will accept legal responsibility for these deaths in spite of the liability shield. How could GM have reports of airbags not deploying in this many fatal accidents and not see the need for a recall? It's clear that GM was aware of the problems with the ignition system, as well as the mounting reports of serious accidents and deaths, as early as 2004. But neither GM nor the National Highway Traffic Safety Administration ordered a recall until GM acted in February of this year. So far the company has not detailed what led it to believe there was no pattern of crashes tied to the ignition problem until recently, and what changed to prompt the recall. What changes can GM point to, besides its promises and apologies, to assure the public this kind of delay in ordering a recall won't happen again? GM has promoted a long-time employee to a new position as head of safety. And it seems to be rushing to order other recalls at the first signs of problems. There have been 4.4 million vehicles recalled this year for problems other than the ignition problem. But the company has not yet explained how it will prevent its internal review process from going awry again.